Ephesians 6:5-9 speaks on the relationship of the slave and the master, but in the 21st century, the practicality of this passage can be lost on us. How do we take what Paul is saying and easily apply it to our lives? From Series: "Ephesians: Living Out Who We Are In Christ"
How do we live out our faith when we are found in Christ? 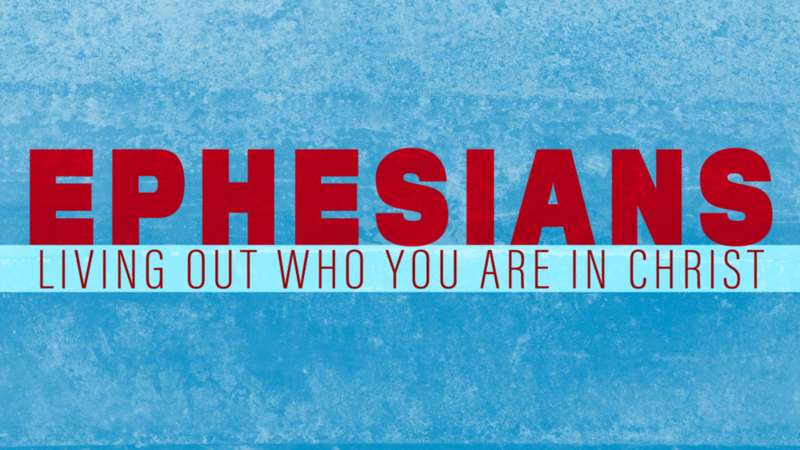 This continued study in the book of Ephesians looks at the practical side of living out our identity in Christ. More From "Ephesians: Living Out Who We Are In Christ"